Google’s Chrome web store, containing web apps, browser extensions, games and themes, launched in the UK in September following a US release in February. You can access the store via the Chrome browser homepage and toggle between your “most visited” websites and available “apps”. Here are 10 free apps and extensions in the Chrome web store that are useful tools for journalists. This is the browser extension enhancing an invaluable site for journalists working across all sectors. Duedil allows you to view company financial information, lists of directors and more in clear graphs and charts. Click on any website and then the browser extension and you can look up the financial information on that firm. It may need assistance in recognising the correct company, however. For example, if I am on the Guardian’s website and click the browser extension, I will get details for a company called Guardian Education Interactive. 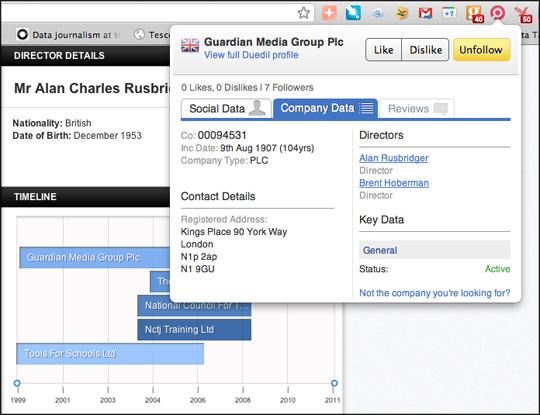 I must then select “not the company I am looking for” and enter Guardian Media Group. 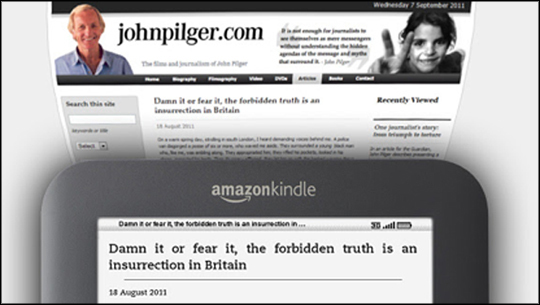 Clicking on a director’s name, such as in this case Alan Rusbridger, links me through to the full Duedil website. This is a web app for Twitter and social media analytics. Sync your account/s and you will see a dashboard where you can find out the best time to tweet, map your followers and see the ratio of followers to friends. Okay, this is a group of browser extensions and web apps but worth mentioning as one category. The Guardian, Independent, and several other national newspapers have opted for Chrome extensions, allowing you to read the headlines from your browser. The New York Times has opted for a web app with more story detail, which fills the browser. This web app is a simple image photo editor and handy for any journalists who have to prepare images for the web. If you record interviews and play them back later to transcribe them this is a must have app. It gets round the problem of playing audio in one application (such as iTunes) and then writing in a text document. Add your mp3 or wav audio file and you can transcribe by typing in the box below the player. It also works offline. One of the great features are the short cuts: alt+p = pause/resume, alt+i = rewind two seconds, alt+o = forward two seconds. Mappeo is a useful web app for regional reporters or anyone covering a localised story, such as a protest. 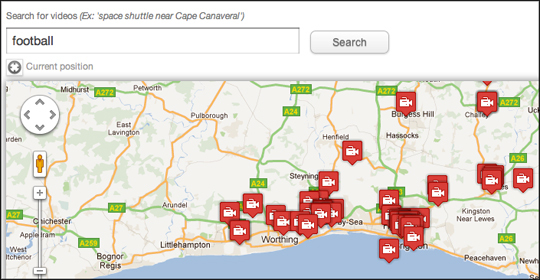 Open the app and you will see a map of geolocated videos that have been uploaded to YouTube. You can click on the icon to launch and play the video. This is a great free app for broadcast journalists and podcasters. Simply upload audio in a variety of formats, select whether this is private to you or public, and decide how you want to licence it. 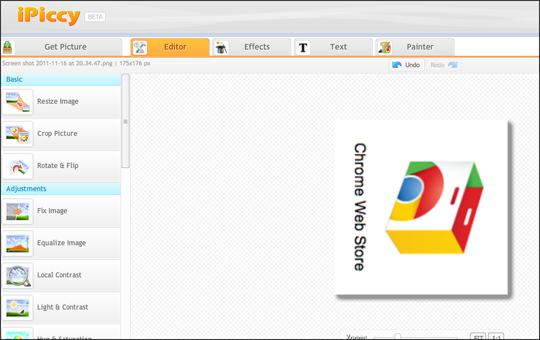 There are lots of SEO tools in the Chrome web store. SEO SERP is a useful browser extension for any journalists mindful of web traffic and keywords. For example, type “journalism jobs” and see Journalism.co.uk is top of the Google rankings, or (as below) type in keywords such as Leveson and see who is ranked top. Add this browser extension, right click on a picture or upload an image and you can find out where else it has been used. It could be a valuable journalism tool to verify photographs. It can even scan for reversed images. This is a handy option for Kindle users. It allows you to send web pages to your Kindle for reading later. This entry was posted in Handy tools and technology, Lists and tagged Audio, Chrome, chrome web store, Duedil, Kindle, socialbro, TinEye, web apps on November 17, 2011 by Sarah Marshall.